As what we have discussed in Part One, plumbing is about the proper control of gas, water, and other types of liquids. We have also discussed some of the different types of valves that are used in the plumbing system. In this post, we’re going to continue discussing the other valve types that you can use both for industrial and residential use. Plumbing valves are fittings with an adjustable part that will open and close various passages, and by that, they enable liquid flow to be initiated, stopped, and regulated. They are typically used in showers, faucets, and service lines. They are also referred to as mixing valves as they control the combination of hot and cold water to attain ideal water temperatures. Plumbing valves are useful but are often ignored until something disastrous happens. 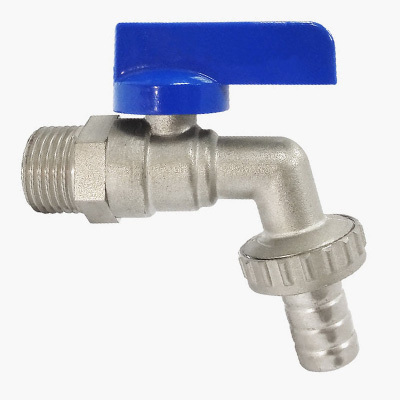 These fittings are used as emergency plug devices for water, oil, or gas systems. They need to function efficiently to guarantee the success and safety of plumbing and heating systems. They control the flow in hydronic systems and can also be used for drainage applications. They are rotating balls that have hollow cores. They operate in the midpoint of the valve body. When the gap is aligned with the pipe, water flow will start. But, when the gap is perpendicular to the pipe, water flow will stop. 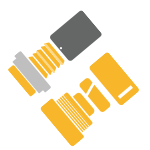 They’re available in three models: reduce port, venturi port, and full port. 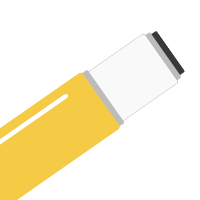 The venturi versions are typically one size smaller than the line size. Meanwhile, the internal diameter of reduced port valves is equivalent to the pipe’s inner diameter. 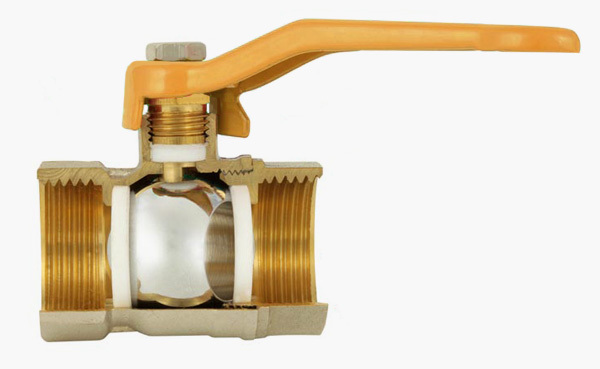 Split-body ball valves have two main parts, where one is smaller compared to the other. The ball is placed in the large part, and the small part is put together using a bolted connection. Top-entry ball valves permit access to internal valves for maintenance by removing the Bonnett valve cover. A Bonnett ball valve holds the ball and stem assembly in position. The configuration of the Bonnett allows the confining of the packing, which feeds the stem seal. The common packing materials of ball valve stems are O-rings, Teflon, or Teflon-filled. Ball valves are commonly used in a variety of applications including air, liquid, and gaseous services, steam service, and the draining and venting in gaseous, liquid, and other fluid operations. They have poor throttling features since the somewhat exposed seat might be exposed to erosion as caused by high-velocity flows. When they are used in the wrong kinds of fluids, such as slurries, they are prone to wear and tear as they can get stuck in position. This will cause damage because of the trapped particles. Basically, stop valves are those that completely hinders the flow of liquid through a pipe. They’re especially useful in industrial applications and plumbing to stop water flow (cold or hot) to plumbing fittings, such as faucets, toilets, dishwashers, and icemakers. Stop valves allow preventive maintenance, such as drain cleaning, filter change, and replacing the entire instrument or design. They have various types, but the most common are globe valves and gate valves. Both are commonly used in refrigeration systems and piping. Globe valves are structured with a stem that moves up and down to control the flow inside the valve. They will disrupt flow all the time but will shift into their position fast. They are linear motion valves and have valve disks that can be completely detached from the flow path, or they can completely close the flow. During the opening and closing of globe valves, the disks will move perpendicularly to the seat. 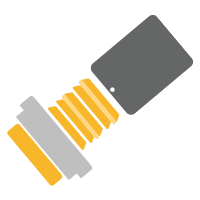 This mechanism develops the round space between the seat ring and the disk that will slowly shut off as the valves close. Gate valves are commonly used in various operations that are ideal for both above and underground installations. They only restrict flow when they’re in use, but it takes time for them to shift into position and have high chances of leaking. Gate valves are structured for fully opened and closed services. They are attached in pipelines and should only be used as confining valves. They must not be used to control or regulate water flow. The procedure of gate valves is done by doing an either clockwise to open (CTO) or clockwise to close (CTC) rotating manner of the stem. They are commonly used when there is minimal pressure loss and when a free bore is required. When they are entirely open, gate valves do not obstruct the flow, which will result to minimum pressure loss. This structure allows the use of a pipe-cleaning pig. They are multi-turn valves, which means using them will be done through a threaded stem. The valve has to turn several times, which hinders water hammer results. The opening and closing features are not as efficient. They are widely used to protect pumps in liquid operations or to compress gas mechanisms where backflow can result in shutting down the pump or compressor. Check valves are also useful in process systems that have different pressures, which must always be separated. They don’t require outdoor power supplies to function as they utilize the pressure drop made by the media flow. Swing-check valves – They are widely used for flood avoidance in sewage systems and firefighting. Stop-check valves – They are generally used in boiler systems and power plants. However, they’re also useful for hydrocarbon processing, high-pressure security services, and petroleum refinement and production. Ball-check valves – They are the most common and are used by many residential and industrial systems. They are also used in metering and chromatography pumps. Silent-check valves – They’ re very beneficial in water pipes and systems. It’s hard to tell whether the valve is open or closed as all the moving parts are confined. They have limitations on their installation configurations. The status of internal parts cannot be monitored. Bibcocks are commonly known to people as faucets. Many professionals also refer to this device as spigots. These devices are designed to turn the water on and off efficiently. Basically, bibcocks are faucets that come with bent-down nozzles that are attached at the end of the pipe. Choosing the right bibcock may seem easy, but it actually needs more than choosing the physical design that will look the most appealing to the eyes. Some factors need to be considered, like whether getting a brass or stainless steel bibcock. Brass is a very durable material. Angle valves are designed so the core lines of the entry and exit of the fluid will intersect perpendicularly. 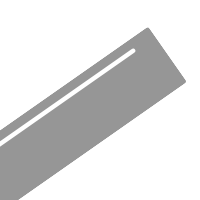 Generally, the entry is the horizontal line, while the exit is the vertical line. This design allows viscous liquids and those that come with solid bodies to pass through the valve easily, making it ideal for regulating them. Moreover, it hinders the valve from getting damaged as a result of liquid flashing and cavitation. Angle valves are primarily used to address problems that are complicated to solve using the standard valves. Therefore, various materials, such as cemented carbide and ceramic, can be applied to trim the different elements to handle special requirements. Zinc alloy valves are used in different functions, but they are widely used in industrial and residential applications to carry particular materials, such as water, chemicals, slurries, and flammable gases. They are also used in fire sprinkler mechanisms. 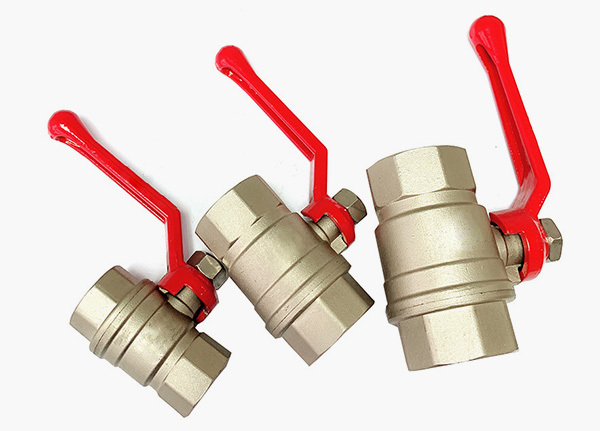 When these valves are used for plumbing, they are ideal for hot water distribution lines since they last longer compared to other metal types, like steel. They can also be used for cold water transport, but they are not as efficient compared to other materials. 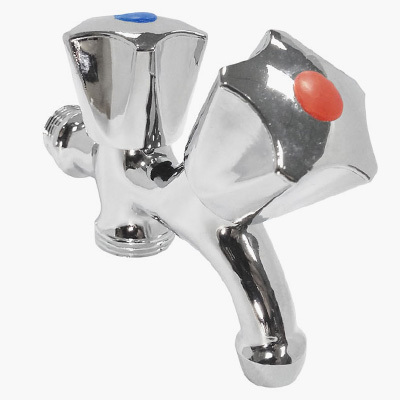 They are durable making them suitable for plumbing works that need a volatile and long-lasting material. Once they are installed, they will maintain their excellent condition for many years. 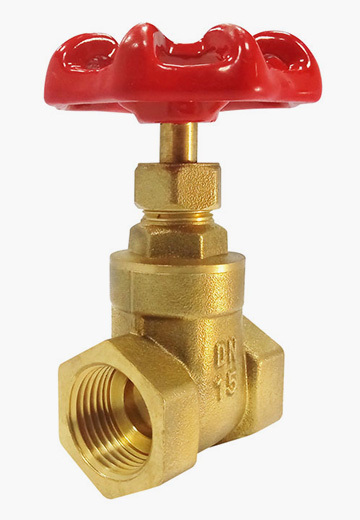 When they are used for hot water distribution, these valves are more efficient compared to others. They can endure high temperatures. They are highly resistant to corrosion. Zinc alloy valves are more expensive compared to other valve types. All industrial and household equipment require different water flow mechanisms. For instance, bathtubs need more water flow so it will be faster to fill them up. In contrast, basins need less water flow due to their function and capacity. High rates of water flow can cause misuse, while low rates will cause inconvenience in particular situations. These are the reasons why it’s imperative that water flow can be regulated efficiently, and this could be attained by using valves. Depending on the type, a valve will partially or completely shut off the volume of water that comes through. Valves have three functions: to start and stop water flow, to regulate the speed, and to lead the flow in a single direction to avoid any backflow. While valves are very common, it can be confusing and time-consuming to choose the right valves. Getting familiar with the different types, like the ones mentioned above, determining the requirements, and studying other essential information will help you choose the right valve for your home or business. 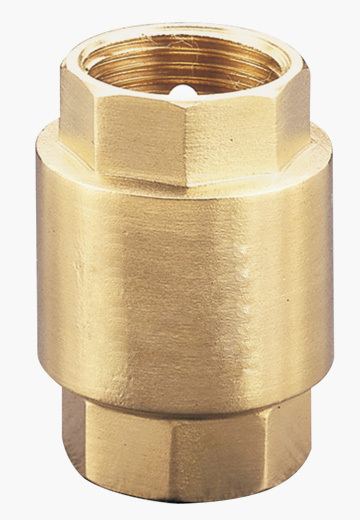 Why we are using brass fitting in plumbing? How To Install The Press Fitting? Do You Really Know Pipe Compression Fittings?